Having a professional looking website plays an important role in building a trustworthy image, regardless of the industry your business belongs to. Fortunately, building a website isn’t an expensive task anymore – the web publishing market is highly saturated with affordable WYSIWYG site makers that require no coding experience at all. 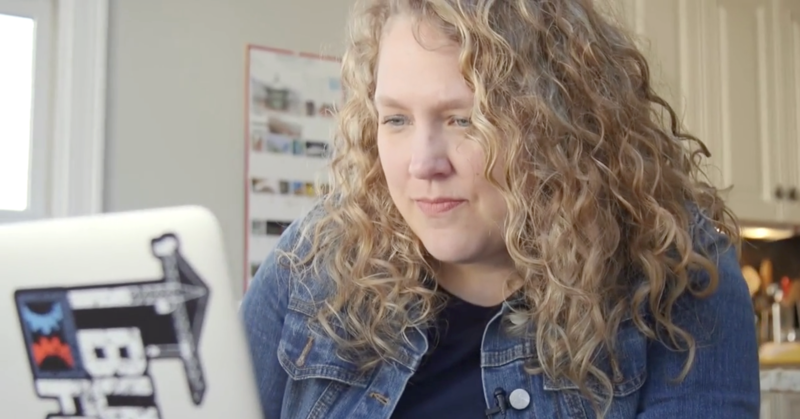 An increasing number of independent professionals and aspiring entrepreneurs are entrusting these DIY platforms to help their businesses establish a web presence. The only problem is that there are so many DIY solutions out there, and choosing the right one is a tricky matter. This article compiles a list of 4 tips for choosing the optimal site maker, and hopefully will help you make an informed decision. Identify your needs. Website creation begins long before the actual process of dragging, dropping and adjusting content blocks in the admin panel of your site. It starts with a concept. It’s vital to have a blueprint of your future site and understand your needs (including potential needs) to be able to evaluate different platforms’ feature sets. For instance, if you’re looking to build a membership website (or you consider adding user management capabilities in the future) it makes sense to opt for a site builder that comes equipped with the proper inbuilt solutions, like uCoz for example. And if your task is to create a basic hub for your web presence integrating your social media accounts – opt for a single-page builder like Strikingly or Flavors. Analyze your budget. Normally, site builders come at $3-$15/month and offer free basic accounts. However, though most of these are quite cost-efficient web services, some can hurt your wallet badly (this is mainly applied to e-Commerce site builders). Most of them are primarily intended for established businesses that bring stable income. Not every start-up can afford $25-$100 per month to have a feature-laden e-Commerce site. Before purchasing any annual subscriptions make sure there are no hidden costs. Reputable site builders have money-back guarantee programs. Speaking about free and paid accounts, it is strongly not recommended to use free versions for business. As a rule, they are supported by third-party adverts and don’t let you use a custom domain. This can hurt your company image badly. Just test it. If you want to use a site builder for your project, odds are you don’t want to code each single page from scratch, and you expect the entire process to be as quick and easy as possible. Unfortunately, some site builders fall short of the newbies’ expectations. Thus, it makes sense to sign up to the most likely candidates and test them extensively before making any purchases. Look for examples. Established website builders proudly share their users’ accomplishments on their front pages. Look for sections named Community, Examples, Site Gallery or Featured websites to see how your future site can look like when published. Using a site builder to create a website can be fun and engaging. What isn’t so fun is shopping around for the right site builder. Hopefully, this article has shed some light on this tricky topic. Howard Steele is the founder and editor-in-chief of SuperbWebsiteBuilders, a knowledge base for DIY site creation. You can contact him via Facebook or Twitter. your blog is very useful. 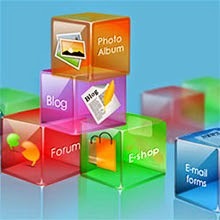 i got more than information about website design. its really wonderful blog. pls added more than tips. Nice sharing. i'm working in a cms in chennai.Here providing very low price cms , responsive webdesign and ERP. you have any more than information kindly make me call this num 044-42127512. Great blog. I got many useful information's after reading this post. Keep sharing. Hi Vikram. 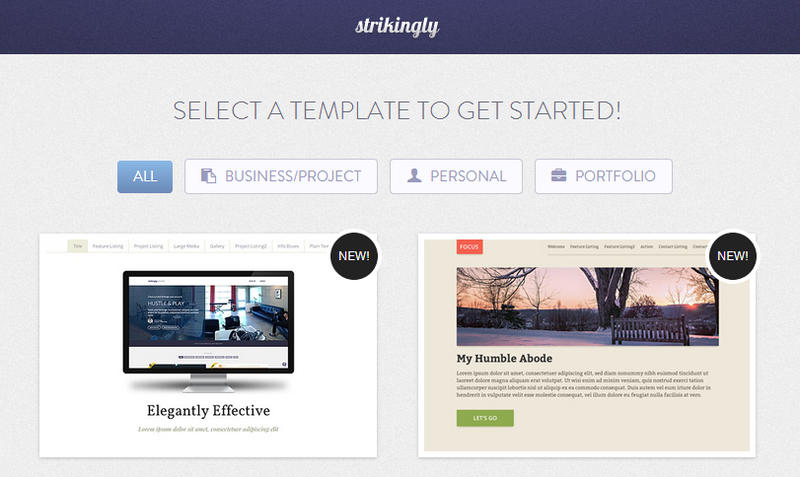 You can use Strikingly for your website. But I'll suggest you to try out some website builders and then decide which website builder you thing is easy to use and affordable as well. Tell me which one you chose. Nice and a very useful blog for me. I like reading this blog. Keep sharing.